This morning, the nominations for the 91st Academy Awards were announced, and there were many great movies and actors that received nominations ("Roma" and "The Favourite" tied for the most with ten each). And as there is every year, there were several surprises and of course many snubs. Here’s my breakdown of those. In most of the other determining awards season nominations, John M. Chu’s film has racked up most of the major nominations, including Best Ensemble at the SAG Awards. The costuming and the CGI for the wedding scene alone should have garnered a few nominations, but considering it was one of the best movies I saw in 2018 and the Academy can nominate up to ten films in the Best Picture category, they definitely had room for one more. "A Star is Born" got eight nominations. It was a spectacular movie, but it didn’t just happen out of nowhere. Someone had to come up with all of it, design the elements of it to create the film that people have been mesmerized by, and that person was Bradley Cooper (unless you’re the Academy, then apparently that doesn’t matter). 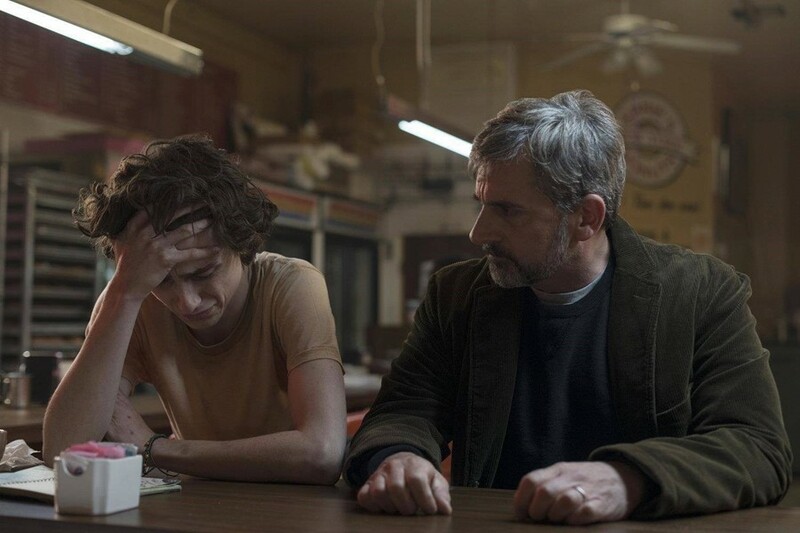 I watched "Beautiful Boy" the other day and Timothee’s portrayal of Nic Schiff was so realistic that I had to stop watching for a few minutes to remind myself that it’s just a role he was playing. His performance was so nuanced and moving that it’s shocking the Academy didn’t recognize it (especially after he should have won last year for "Call Me By Your Name"). “A Girl in the Movies” was on the list for potential Best Song nominees, and the Academy’s just denied us a chance to get a Dolly performance at the Oscars. Shame on them, shame on them. This isn’t so much a surprise nomination considering that "Blackkklansman" was a brilliant movie, it’s just shocking that this is his FIRST nomination for best director. This one goes hand in hand with a snub because while he’s great in so many things and I’m sure this movie is no exception, this nomination really should have gone to John David Washington. "Roma" got a lot of love from the Academy, but the most surprising is the fact that Yalitza Aparicio and Marina de Tavira were both nominated, especially de Tavira. Both were great, but their nominations were not expected. We’ll just have to wait until February 24th to see who comes out victorious! Obligated to say full time student, but also always up for recommending TV shows, movies, books, and music.